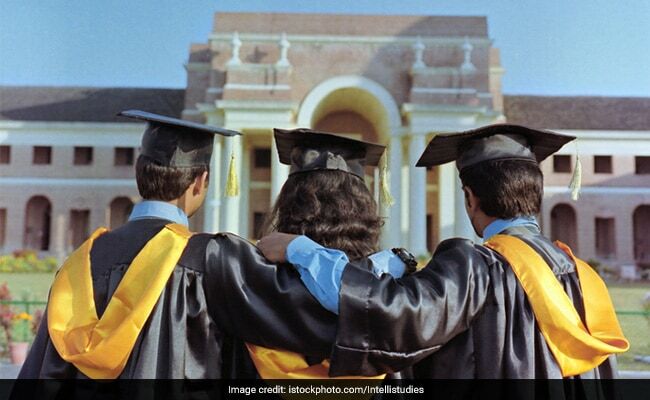 If you have managed to procure the much sought-after offer letter from any Ivy League University or a top institution in India or abroad, there might be chances that you would need a bank loan to be able to fund the studies. To be able to do so, you can explore a single window solution of ‘Vidya Lakshmi’ to apply for any of the 34 banks at one place. Vidya Lakshmi is a portal developed under the guidance of Department of Financial Services, (Ministry of Finance), Department of Higher Education (Ministry of Human Resource Development) and Indian Banks Association (IBA). Before applying, one can search for various loans on the portal and choose the offer depending on one’s requirement. Then one can apply for a loan at any of the banks registered with Vidya Lakshmi. In case the loan gets rejected then the student can apply for two more banks out of the remaining list of 33 banks. The portal enables banks and students to coordinate with each other at the portal. Not only can students apply for banks here, even the banks can download the student forms here. Besides this, the students can even send their grievances, if any, directly to the banks via the portal. After applying for loan here, the student can check the loan application status on the portal. If the bank happens to reject the loan, the student can try her luck at another bank registered with the portal. However, it must be noted that a student can apply for a maximum of three banks through Vidya Lakshmi Portal.